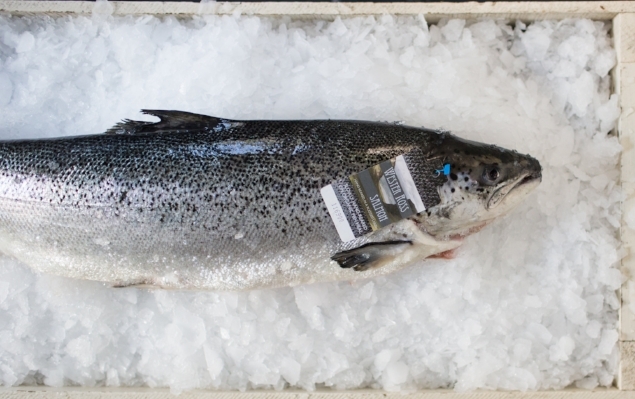 The food and drink industry in the Highlands and Islands generates in excess of £1 billion per annum and supports around 32,000 full time jobs across the region. There is a wide range of diverse products and an equally diverse profile of businesses, from world-renowned businesses to small innovative producers. 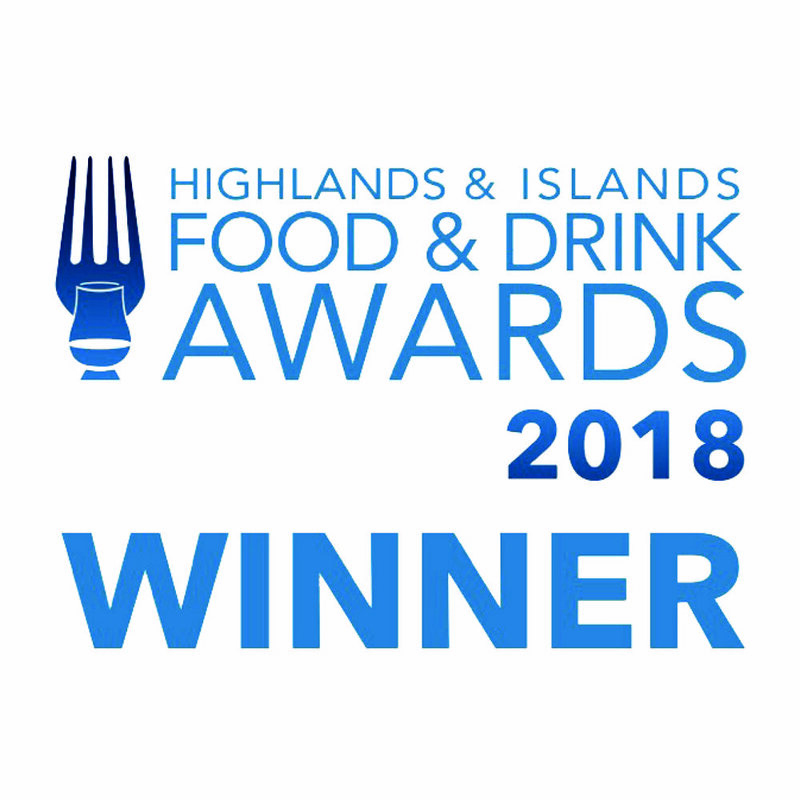 The Highlands and Islands Food & Drink Awards showcase and celebrate excellence and achievement in the food and drink industry in the Highlands and Islands. Highland Business Awards recognise and celebrate the achievements of businesses and individuals throughout the Scottish Highlands & Islands. Fast Track is a leading research and events company that has created a network of the UK's top private companies through ranking in the Sunday Times. This award recognises businesses that use suitable environmental practice in production and distribution of food & drink products and services, and have significantly reduced the environment impact associated with their business. Symbiotic relationship between salmon and wrasse is a beautiful example and a simple solution to perplexing question of how to grow sustainable seafood. Wester Ross team introduced wrasse into salmon pens only few years ago; now, after a steep learning curve, we can see the results of this wonderful co-existence. By all accounts, wrasse program has been, and continues to be, a great success. We have great hopes that incorporating wrasse into the life of the farm will eliminate any need for medicinal sea lice control in the future. 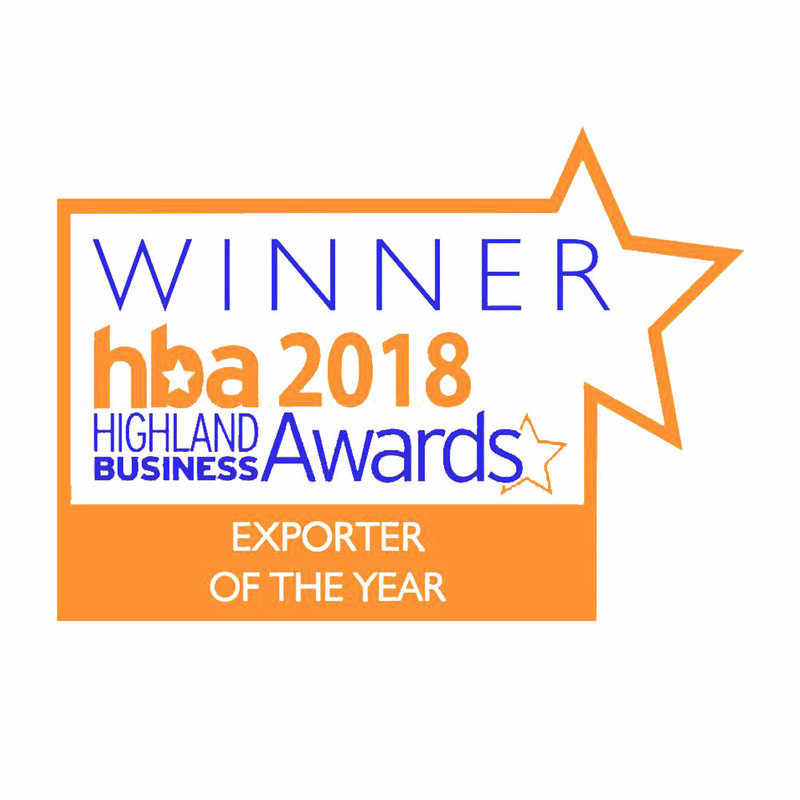 The award recognises a young person's outstanding contribution and achievement in the Highlands and Islands food & drink sector, celebrating their commitment, passion and work to develop the industry in the region, their outstanding qualities and potential. Andrew, a third generation farmer, has been a vital part of our team since 2012. He has been involved in every job during this time; Colin, one of our three directors said that "Andrew shows boundless enthusiasm for every aspect of the job and is also very keen to participate in the company's wrasse fishing program. He could be easily described as our most advanced younger team member." This category recognises a success of a local business abroad; it's ability to grow despite many difficulties and obstacles of international trade.